1. 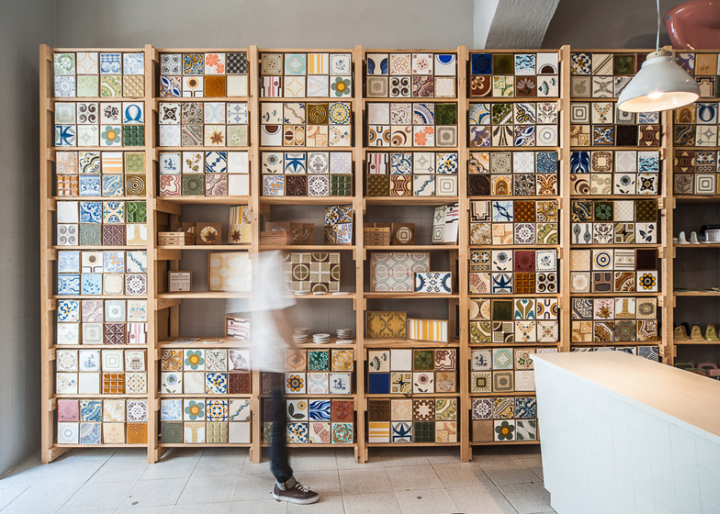 Keep Those Tiles Dry- And Clean! 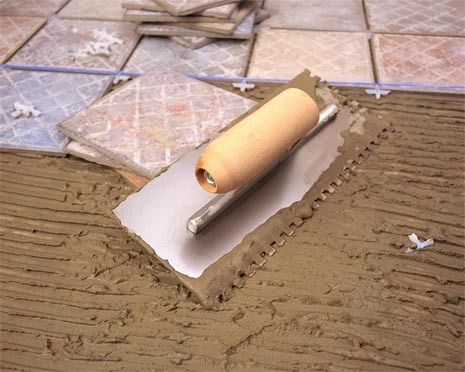 Before beginning to place tiles in the desired pattern, make sure all the tiles are dry and clean. This will be a time and sanity saver throughout the course of the project. 2. Read The Directions On The Box! Don’t be a fool- read the adhesive box directions. Just because The Property Brothers makes a kitchen tile install look simple doesn’t mean it is. View the box directions not as guidelines but as law. 3. On That Note- Wait The Full 24 Hours! 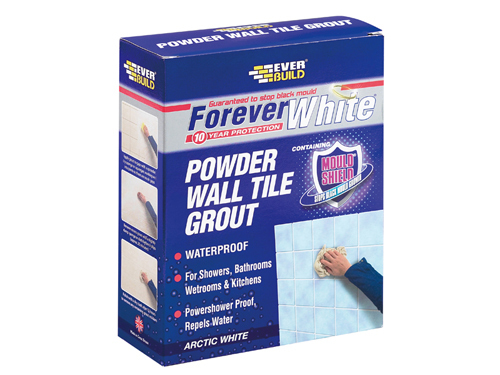 Any adhesive box will instruct to wait 24 hours until grouting the tiles of any home project. Not 12 hours, not 16 hours. 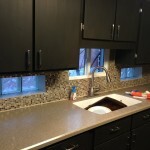 Keep heartache out of the remodel, wait a whole day before finishing up the tiling project. 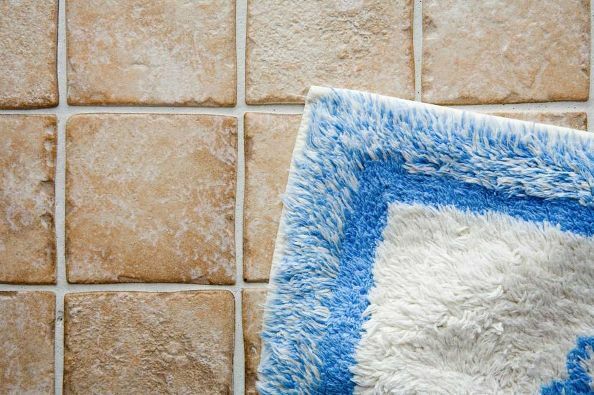 When applying adhesive and grout, there’s no need to get artistic or elaborate. Save that for craft time with the kids. 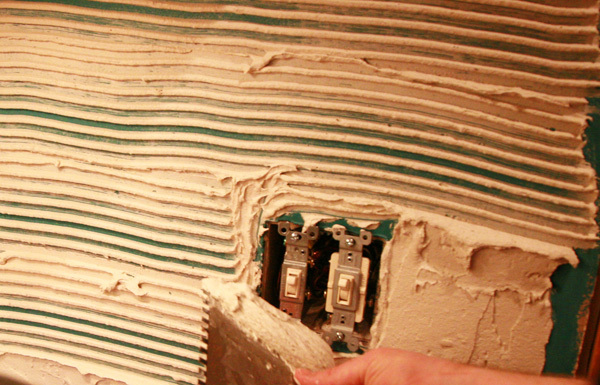 Using a notched trowel, apply the material in horizontal lines, making sure to cover the tile entirely. No swirl shapes allowed! For the love of all the DIY gods, do not store the tiles in direct sunlight before fixing them. A dry, clean room with no windows is preferred. 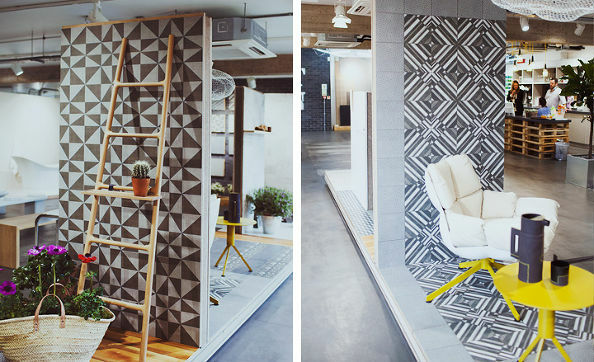 And for even more tiling rules, check out Joanna Johnson’s Golden Rules of Tiling. 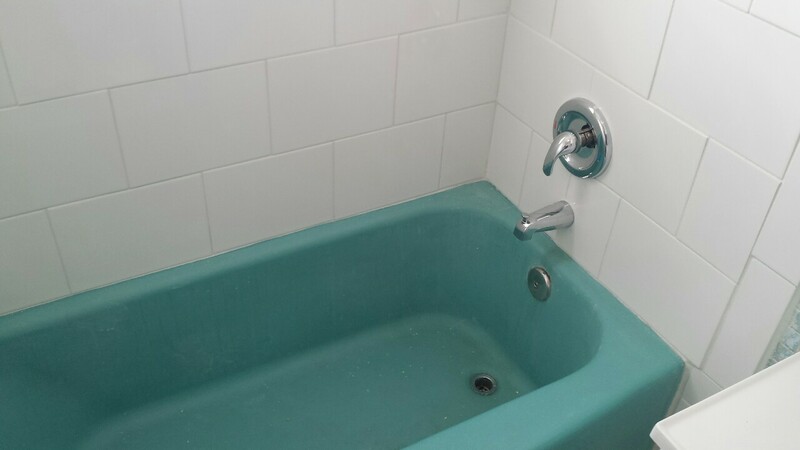 Don’t Buy A New Sink, Paint The Old! Bathroom Tile Installation The Best Way To Reuse Old Picture Frames $15 For A Large Scale Dry Erase Board The Top 5 Ways To Add Color To Any Room! The Best Cabinet Space Saver Of All Time Half Kitchen Face Lift Who Said Recycling Is Boring? Upcycle Two Broken Chairs Into A French-Style Bench!